MNDF has been mobilized in response to the flood in some wards of Addu City due to torrential rains. 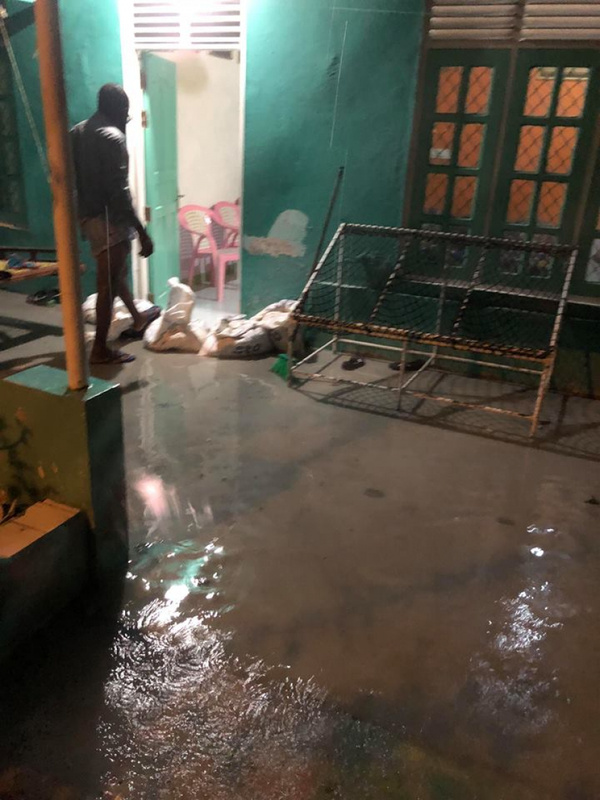 The flooding on the streets have caused water in to some of the houses in Maradhoo, Maradhoo-Feydhoo and Hithadhoo. Addu City had experienced nonstop rain from last night to this morning. A witness from the City told Sun Media that water started going into the houses around 3 a.m. last night. 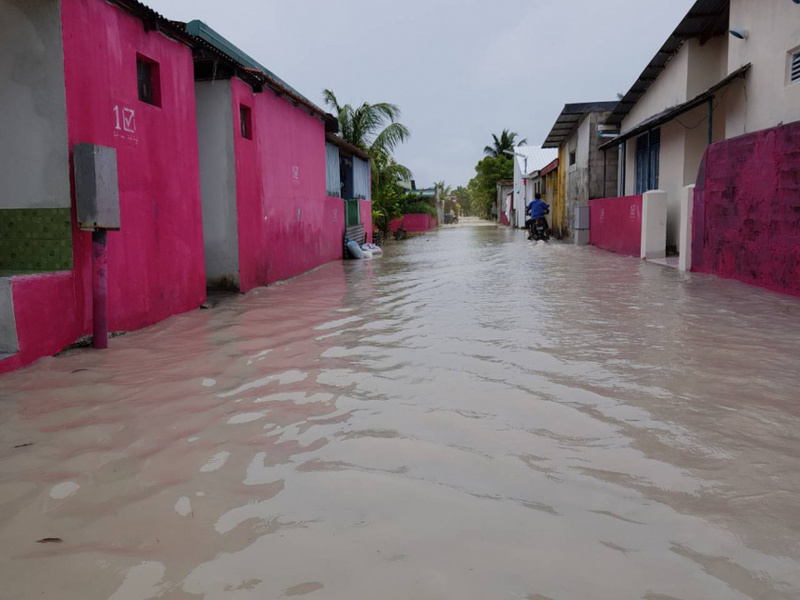 MNDF said that parts of Addu City were flooded last night and the MNDF Fire Station in Feydhoo is providing assistance to control the flooding. MET Office has issued a White Weather Alert to the south of the country including Addu City from 8:20 a.m. to 1:20 p.m. along with a Yellow Alert from 8:35 a.m. to Haa Dhaalu and Haa Alifu Atoll. While heavy rains have affected Addu City, the capital, Male’ City has experience similar rains, earlier in this week, causing floods.